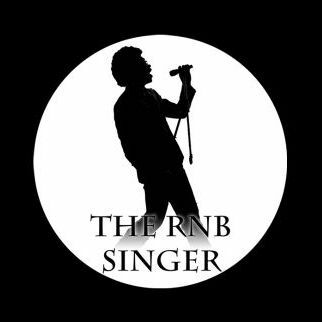 The RnB Singer UK is a one man band/musician/entertainer, singing all your favourite old skool RnB songs from the 90's, tailor made for Weddings, Parties and Corporate Events. I hired Mark Agyei for my book launch party which was held at, The Pavillion, North Acton Playing Fields in Acton on Saturday 11th July 2015. 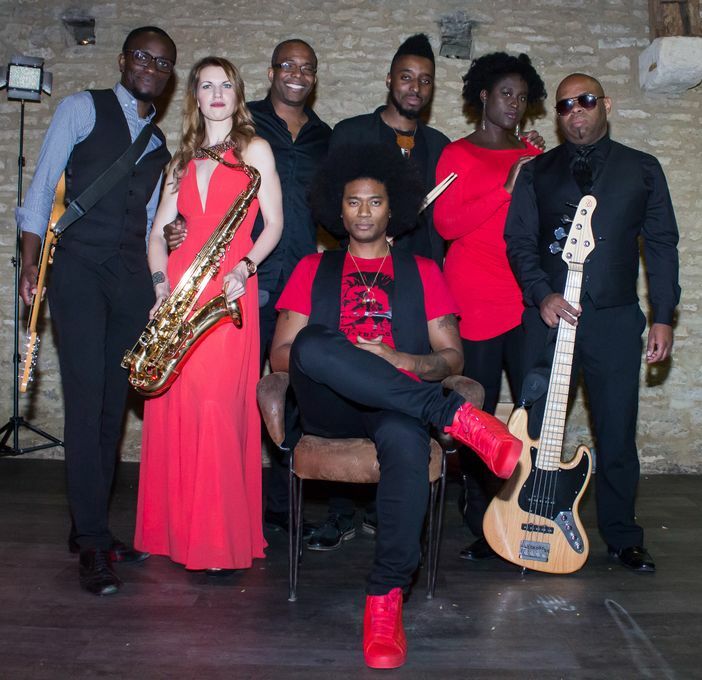 Having not heard him perform before, I was blown back by his voice and so were my other guests. 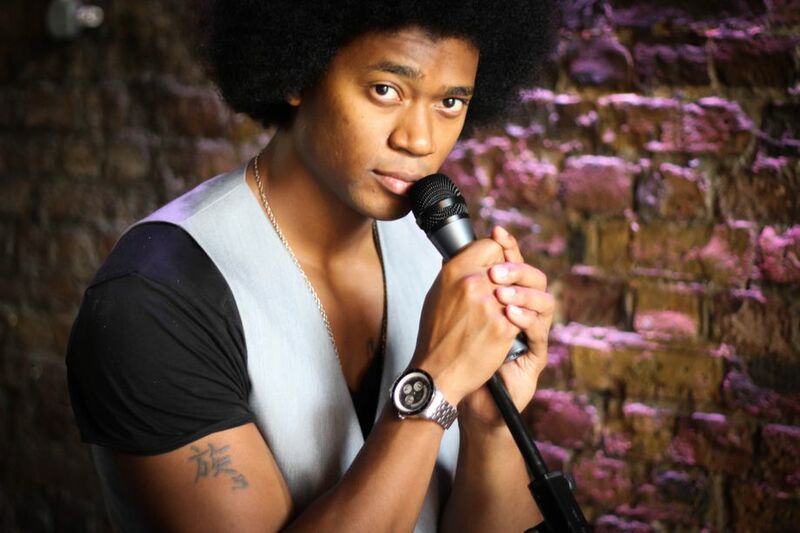 This is a man that can definitely sing and I hope that he will get the recognition he deserves. To be honest, if he didn't have another gig after my event, I would have paid for him to stay for the whole event. We hired Mark to sing at our wedding in August. He has an amazing voice, very talented! A lot of our guests commented on how good he was. He sung a lot of my favourite old Skool 90's RnB songs so I was very happy! He was also happy to take requests and DJ in between the singing. There was a good variety of music for everyone which meant the dance floor was never empty. 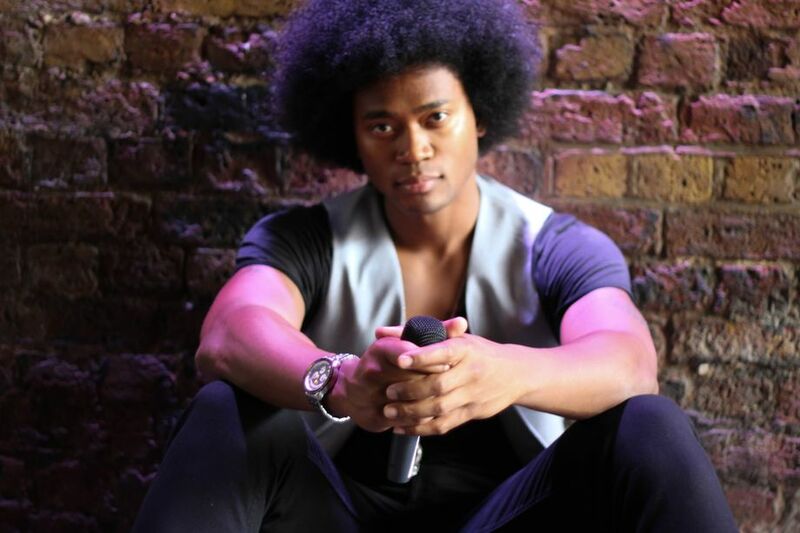 We would definitely recommend Mark the RnB singer! Mark sung at our wedding at the beginning of May and was AMAZING! People didn't realise at first it was live as he is that good but once they saw him everyone just wanted to dance. He sung a great variety of music suitable for all our guests and had us dancing in between courses. Everybody commented on how good he was. Really happy we found Mark and would definitely recommend him!! Thank you for being everything we wanted in a singer.